I don't know which is more plausible: seeing a unicorn or a real - not hacked - white iPhone 4. AppleInsider.com is reporting that CDMA and GSM versions of the white iPhone 4 for both Verizon and AT&T are "nearly ready." 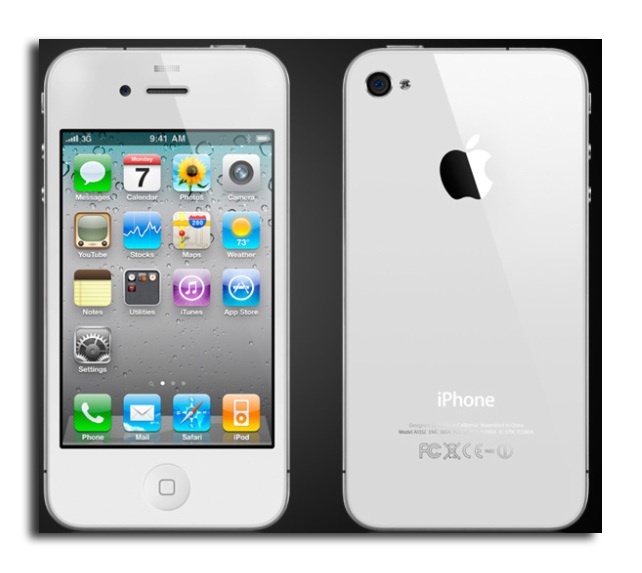 With some 8+ months having already passed since the black iPhone 4 went on sale, is there really anyone at this point, who has put off the purchase of an iPhone 4 just to get the white one? I didn't think so.